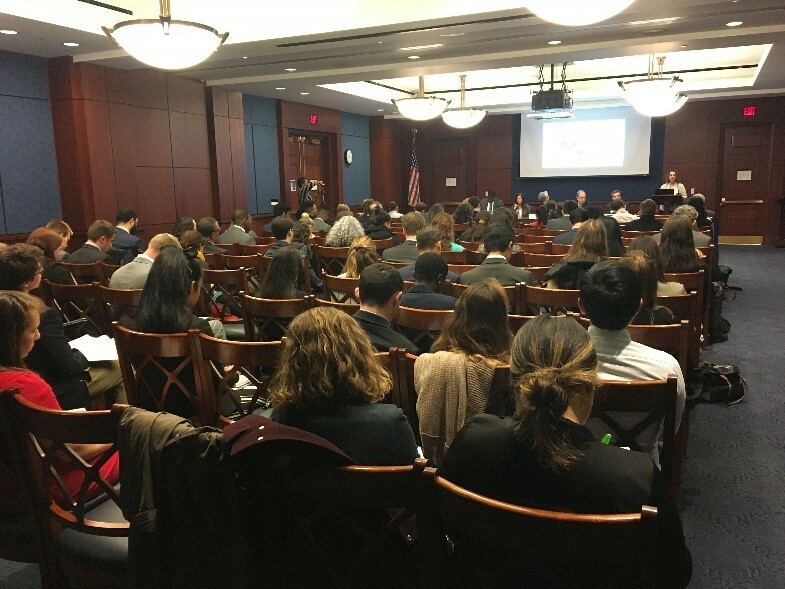 The campaign hosted a congressional briefing on January 24 with over 110 Capitol Hill staffers and advocates to unveil the release of its national policy agenda, “Within Reach.” “Within Reach” identifies short- and long-term policy strategies essential for Congress to act on to address the affordable housing crisis in America. 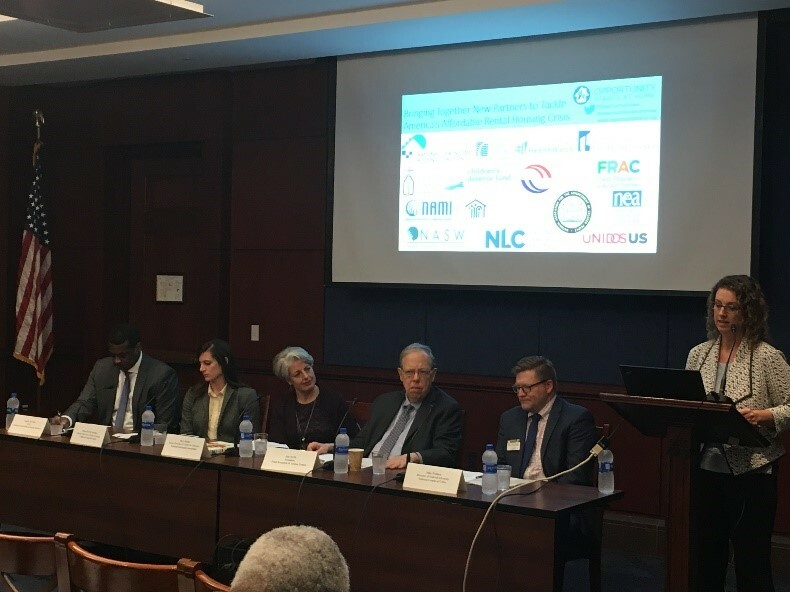 NLIHC President and CEO Diane Yentel opened the event with an overview of the U.S. housing affordability crisis and a description of the campaign, as well as an explanation of the various policy strategies recommended. Allison Bovell-Ammon, deputy director of policy strategy at Children’s HealthWatch. These leaders from different sectors explained why their organizations joined the campaign and discussed how housing is deeply connected to their respective fields of work.